1. 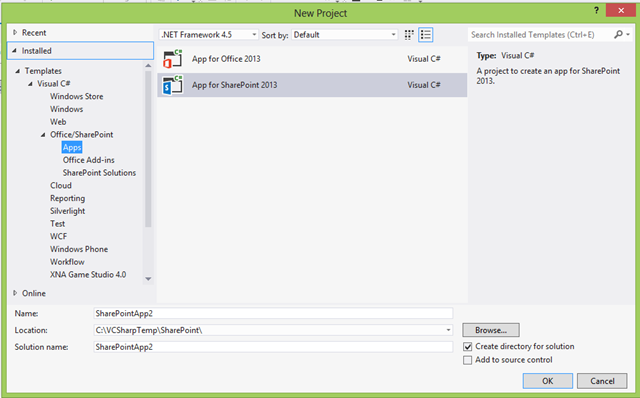 When you create a project then you must choose Office/SharePoint -> Apps -> App for SharePoint 2013. 2. 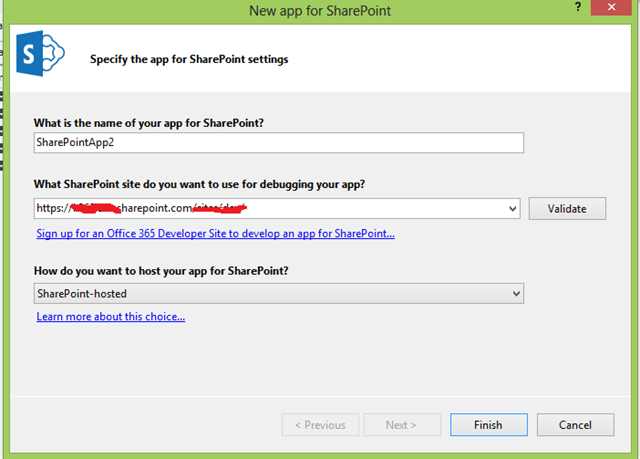 When you are in the New app for SharePoint dialog then you must choose SharePoint-hosted in How do you want to host your app for SharePoint dropdown. 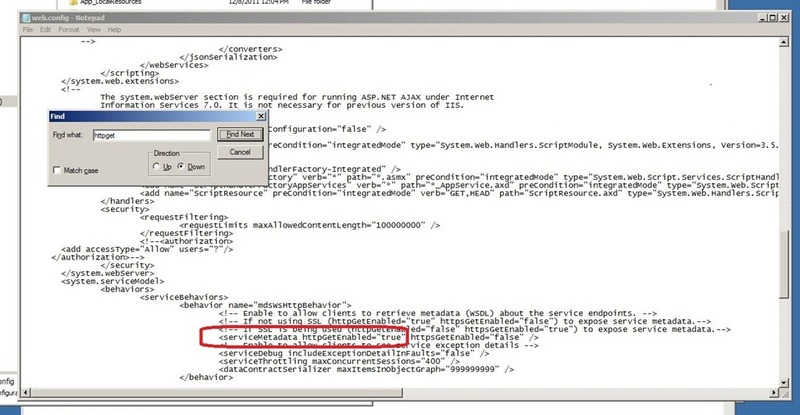 This entry was posted in .Net and tagged Deploy to SharePoint online, How to create and deploy SharePoint 2013 online application. Bookmark the permalink.